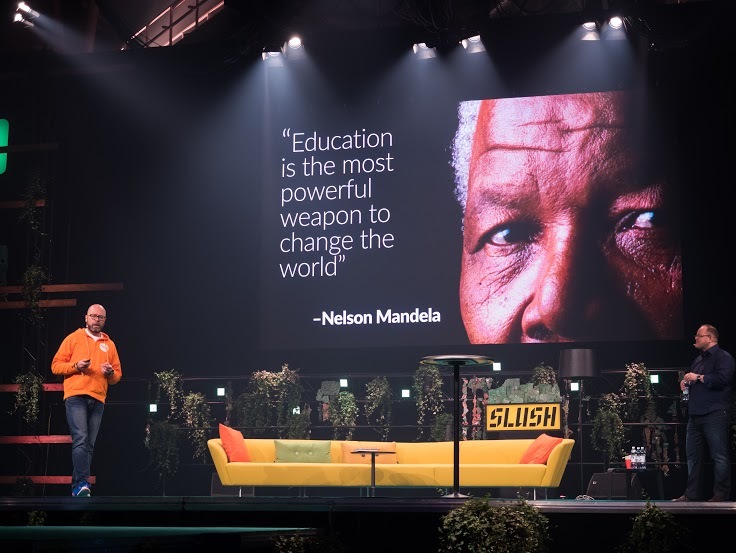 Slush is the largest startup and high-tech event in the Northern Europe. 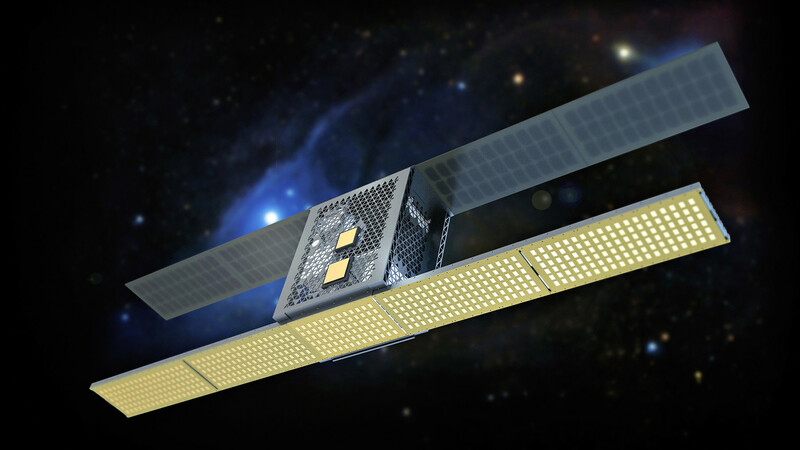 This year it attracted over 15,000 tech-enthuasist from over 100 countries. 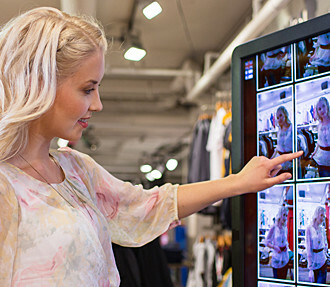 The Slush event brings some of the biggest names in technology and innovation to Finland every November. 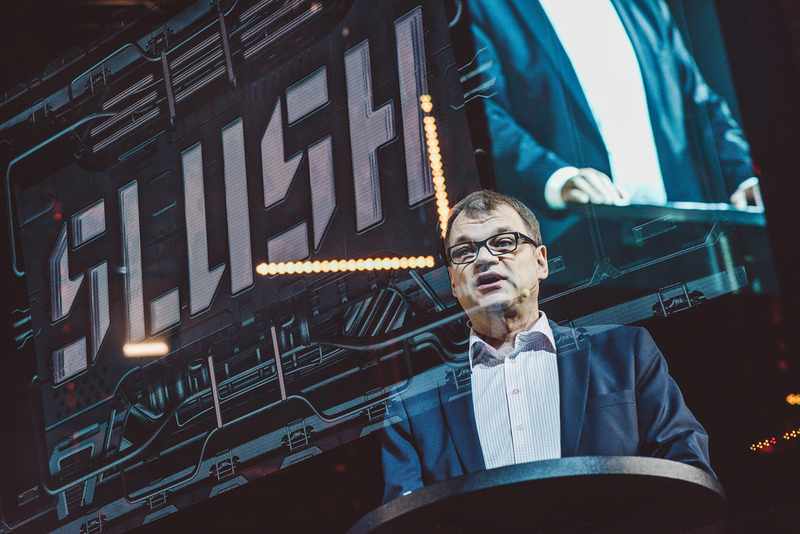 The Prime Minister of Finland, Juha Sipilä, opened the 2015 Slush event in style. Preceded by flashing lights, lasers and a throbbing bass track, he welcomed over 15,000 people from over 100 countries to the largest high-tech and startup event in northern Europe. 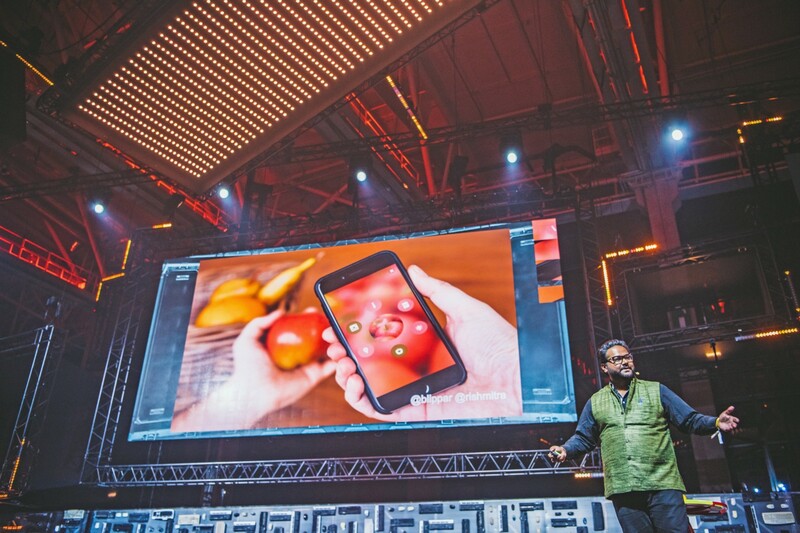 Some of the largest high-tech companies in the world attend Slush, such as Samsung, Google and Nokia, but the heart of the event has always been innovative startups. Hundreds of investors come to Helsinki to find great young companies. This year several different industries are in focus, such as cleantech, gaming and biotech, but particular attention is on education technology. Combining the two national strengths of education and software has created many startups which aim to change how we learn. Ilkka Räsänen, CEO of Mubik, opens up his application and Van Halen’s iconic song “Jump” begins to play. The game is simple: you follow along with the melody, pressing colour-coded buttons in time with the song. He shows a Youtube video of a class of eight year-olds acting as an orchestra, each playing different instruments on their iPads. Mubik is already an innovative method of music education, but Räsänen hopes to find investors at Slush to help them expand their offering globally. Funzi is a small team which already has had a big impact. Their goal is to help educate people of emerging countries using mobile technology. Funzi’s first courses focus on entrepreneurship and personal development, as well as information for asylum seekers in Europe. Funzi focuses on entrepreneurship and personal development, as well as information for asylum seekers in Europe. Funzi teams with educational content providers and sees themselves as publishers using a mobile platform. Thanks to events like Midnight Pitch Fest, Finland’s northern city of Oulu is becoming known as the city of startups. 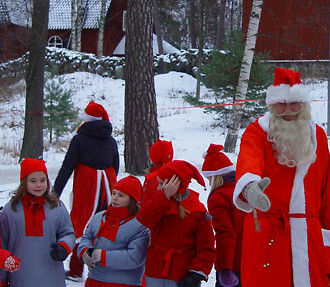 Thousands of Helsinki families enjoy traditional outdoor fun and games every December at the Seurasaari Christmas Path.